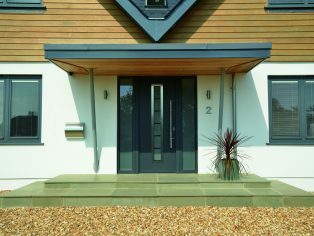 Garador’s newly launched FrontGuard Plus range of entrance doors is an exciting new solution for modern builds. Along with eye-catching looks, the FrontGuard Plus range is all about outstanding thermal performance and substantial energy saving. 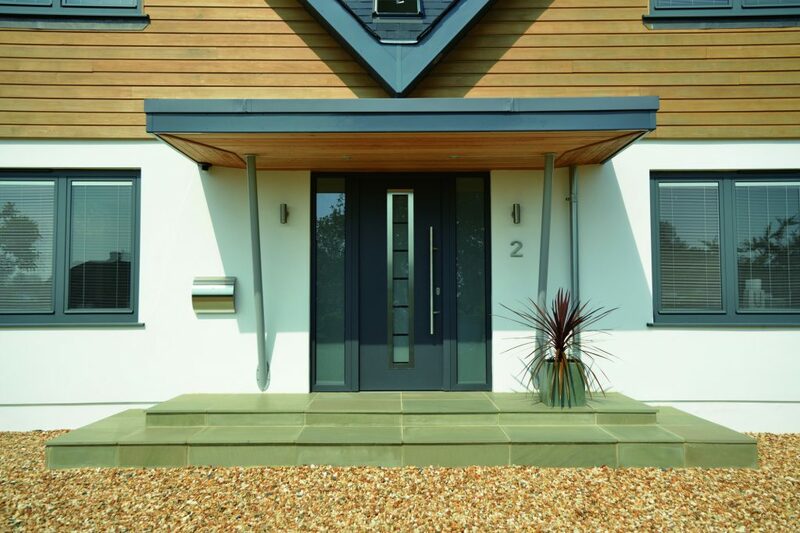 Garador’s FrontGuard Plus doors are available in Modern and Contemporary ranges, both designed to complement more progressive and forward thinking building projects. Each FrontGuard Plus door features durable, water-proof rubber seals on all four sides. The door leaf is filled with 65mm thick high-density polyurethane foam, providing fantastic thermal efficiency with overall U-Values down to 0.81 W/m²k. The door is constructed around a sturdy aluminium frame, which has a thermal break and insulating polyurethane foam built into the frame to further minimise heat loss and eliminate thermal bridges. All FrontGuard Plus doors are available in a choice of colours and wood effect finishes. Find out more about Garador’s FrontGuard Plus Doors together with their full range of garage doors at the company website or call 01935 443709.